Enjoy watching the live performance of Cody Johnson's "Nothin On You" song and stream the album here. 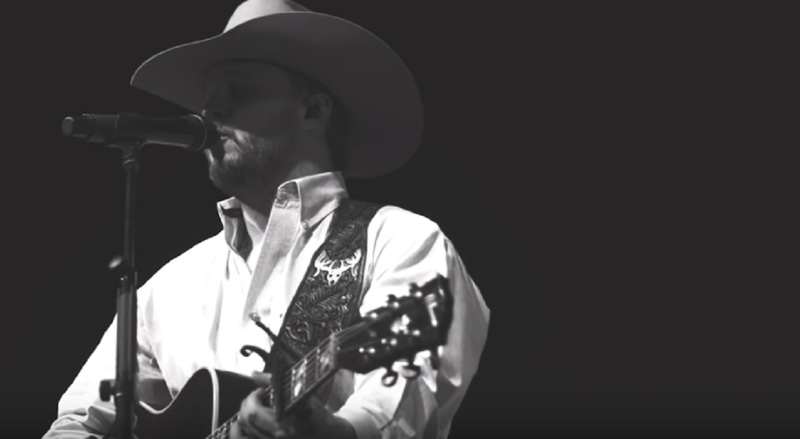 . .
Cody Johnson Nothin On You was released in 2019 as a track on his new album, “Ain’t Nothin’ To It”. Johnson once again tapped producer Trent Willmon when he went into the studio to record the album. As a former major label recording artist and a fellow cowboy, Willmon is the perfect match for Johnson’s unbridled passion and authenticity. Click the “play” button below to preview the album (click ‘listen” to stream on your favorite music service). Enjoy the live performance, audio version and story of the song below. Listen to the audio version of Cody Johnson’s “Nothin’ on You” and check out the lyrics below. Learn the story behind the song below. Remember to share Cody Johnson Nothin On You with other Country Music fans.